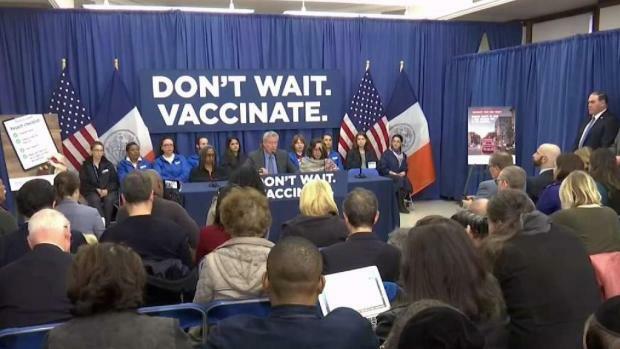 The New York City Health Department has closed a child care program amid the city's measles outbreak in Orthodox Jewish communities. Wale Aliyu reports. 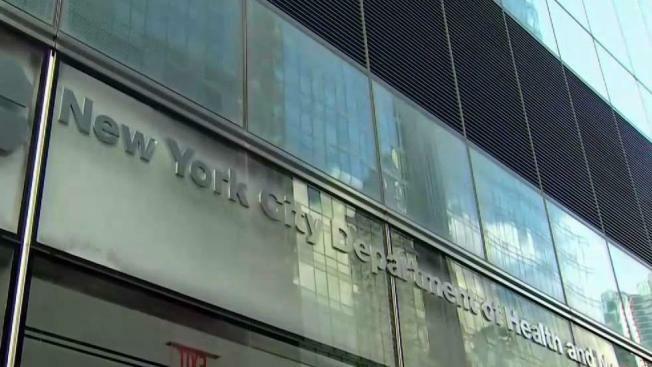 The New York City Health Department has closed a child care program amid the city's measles outbreak in Orthodox Jewish communities. The health department on Monday said the Williamsburg preschool, United Talmudical Academy, repeatedly failed to provide access to medical records. It says the school will not be allowed to reopen until it submits a "corrective action plan" approved by the department. 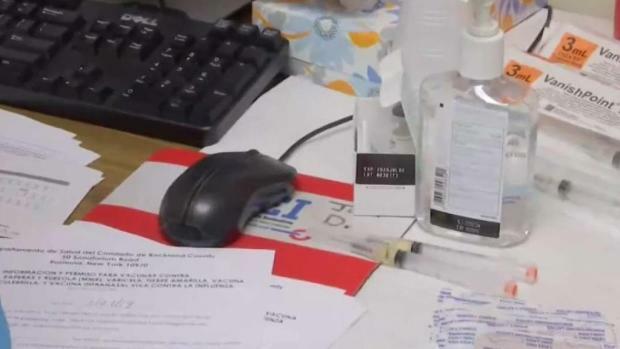 Health officials say 329 cases of measles have been confirmed since the beginning of the outbreak last October. Most of the cases are children under 18 and have been reported from Williamsburg and Borough Park, Brooklyn. There have been no deaths associated with the outbreak. Officials in Rockland County plan to appeal a judge's order that lifted the ban on unvaccinated children in public places. Rana Novini reports.